It is 1998. 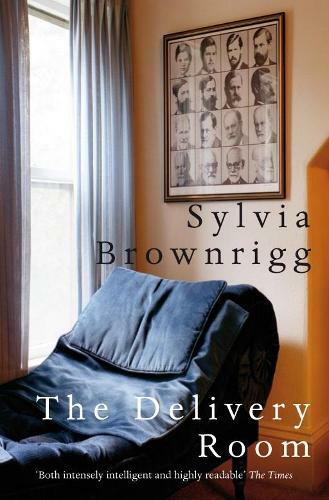 In the safe haven of her North London flat - in a room her husband has ironically dubbed the Delivery Room - Serbian therapist Mira Braverman listens to the stories of her troubled patients. As the novel unfolds, Mira discovers she is not as distant from their pain as she might once have been: her husband Peter struggles with illness, NATO's threats against her country grow more serious, and submerged truths from her own past seem likely to erupt.